Anna is a committed advocate who is approachable and gives clear and sensible advice at what is often the most stressful time of a client’s life. Anna’s practice includes cases resulting from the breakdown of family relationships and also when social services become involved in family life. She deploys these skills in her practice in the Court of Protection. Her practice in both matrimonial finance and cohabitation cases is geared towards early advice to achieve practical outcomes. 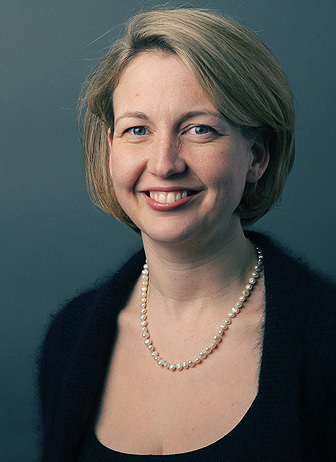 Anna regularly gives training on aspects of the Court of Protection and her practice within the Court of Protection encompasses both welfare and financial cases. Anna is committed to pro bono work and volunteers at Toynbee Free Legal Advice Centre. She recently received an award for outstanding contribution to pro bono work presented by Sir Nicholas Bratza, former President of the European Court of Human Rights. She is particularly interested in cases with an international flavour. She speaks Mandarin Chinese, Spanish and also conversational Russian, Italian and German. In 2007 she worked for the Children’s Legal Centre and UNICEF in Tajikistan.